Color: show at the pic. 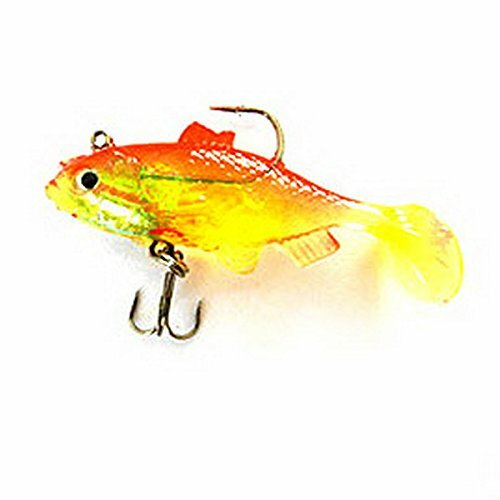 Type: Soft BaitsWith hooks, very sharp and durable.Smooth and rapid diving action. Length: approx.8cm/3.15in. Suitable for different aquatorium and different kinds of fishes.